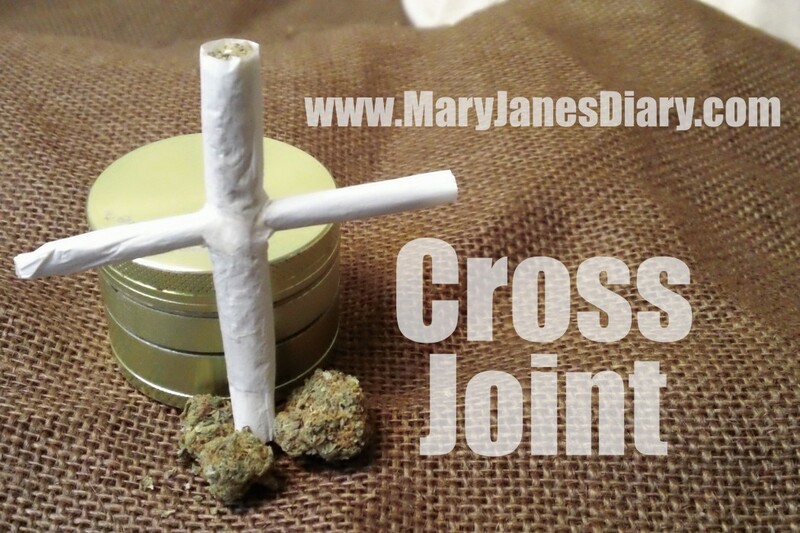 Ever wondered how to roll cross joint? 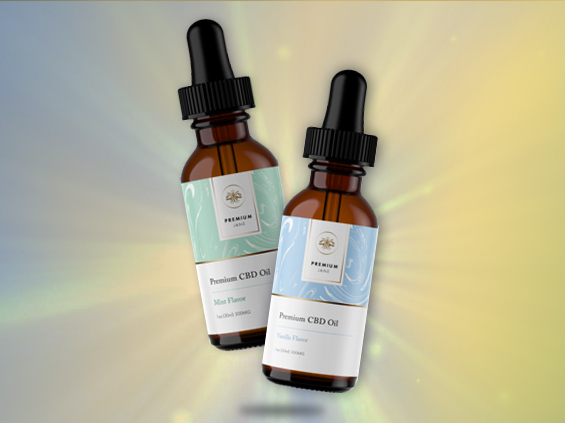 Perhaps you watched Pineapple Express and want to relive that experience. 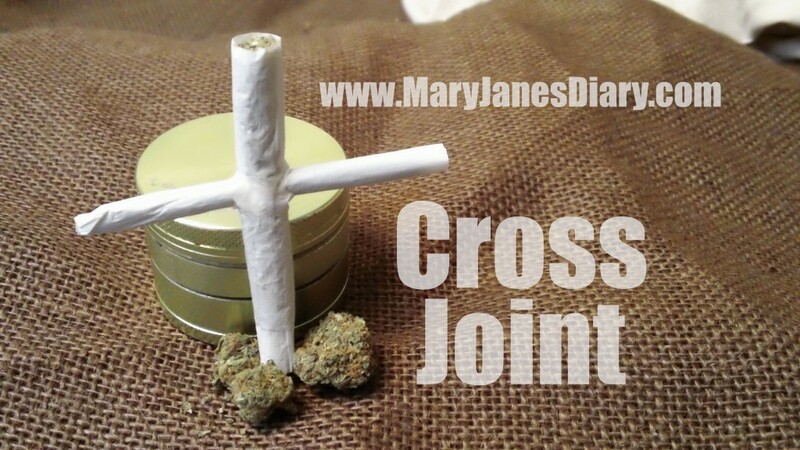 Although the cross joint looks wicked cool and complex, it’s easier than you might have imagined. All you need is 3 rolling papers, a paper clip, scissors (optional), and your favorite smoking blend. Roll two joints. One joint should be significantly larger than the other. If you plan to use a filter make sure you only use it on the larger joint. You will be lighting both ends of the small joint. 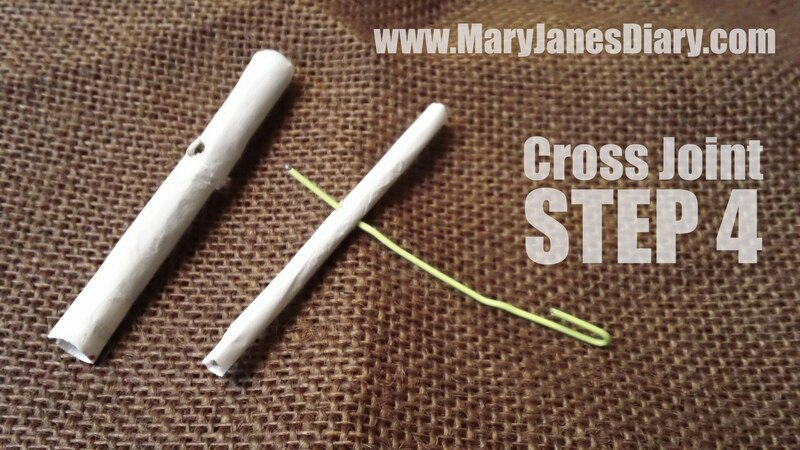 Use a paper clip to create a hole in the larger joint. Maneuver the paper clip around so that you create a large hole all the way through the large joint. The hole should be as big as the small joint. The smaller your joint is, the easier this part becomes. 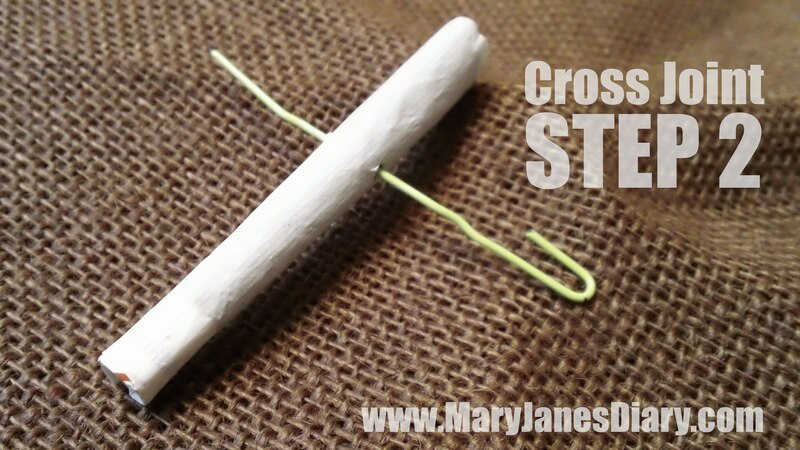 Use the paper clip to make a hole in the smaller joint. This is to allow air to flow when you smoke it. Insert the smaller joint into the hole you made in the larger joint. 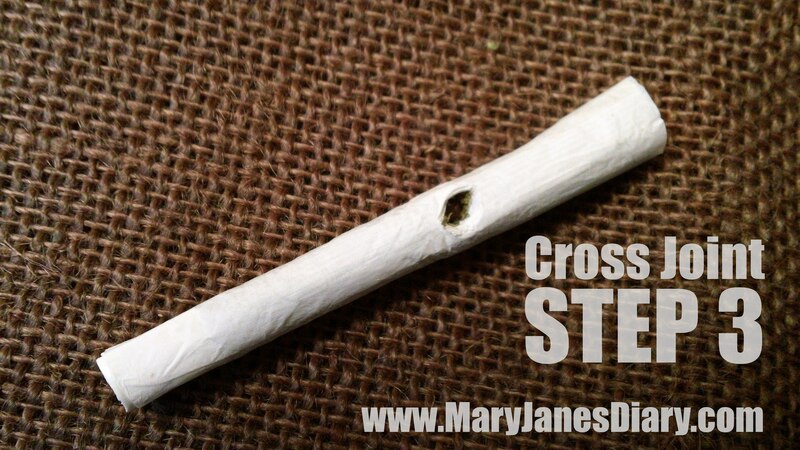 Make sure the holes you poked in the smaller joint are in line with the large joint. 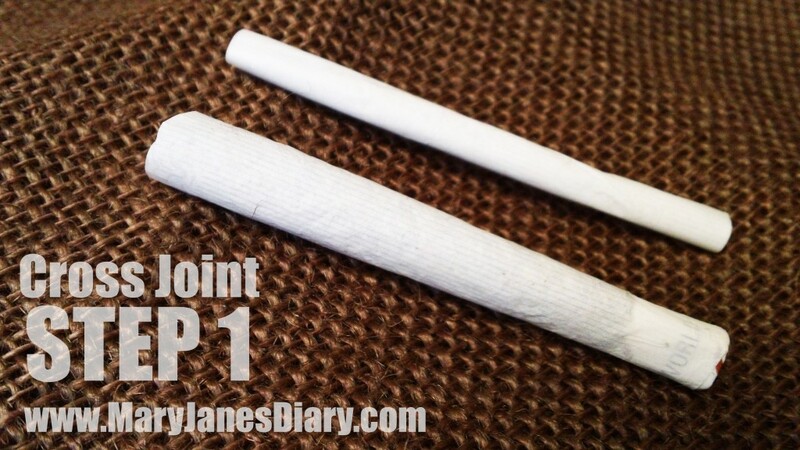 Cut or tear the gum strip off a joint paper. Use this strip to wrap around the center, and make it air tight. Awesome! I would love to hear how it works out for you. Tip: make sure the hole is in the middle of the thicker joint (excluding the filter), otherwise the ends won’t have the same size and you won’t be able to light it all up at the same time. Make a “+”, not a “†”. Whats the advantage of smoking this way? Do you think it wastes too much? 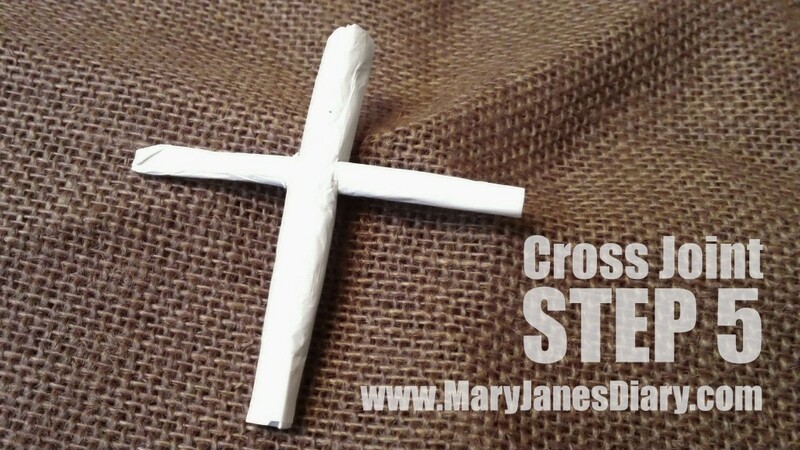 I think the only advantage to smoking a cross joint is that it looks neat. Is it wasteful? Yeah probably, but they’re still a lot of fun to break out at parties. Awesome! I would love to know how it works out for you. if you’re smoking it, it’s never a waste. Also, you can never put a price on an experience. Just my thoughts, bros.
It’s certainly a right of passage – we’ve all been there. Thanks for sharing! It’s a “rite”* of passage- think “ritual”. A “right” of passage would imply we all have a right to it. Argh! Wince. Sometimes I can’t stop the Pedantic Demon from getting through! * It’s fine to blame autocorrect. I think all the fuss started after it was shown in Pineapple Express. Been wondering how to do this for some time now. Thanks for this really helpful. 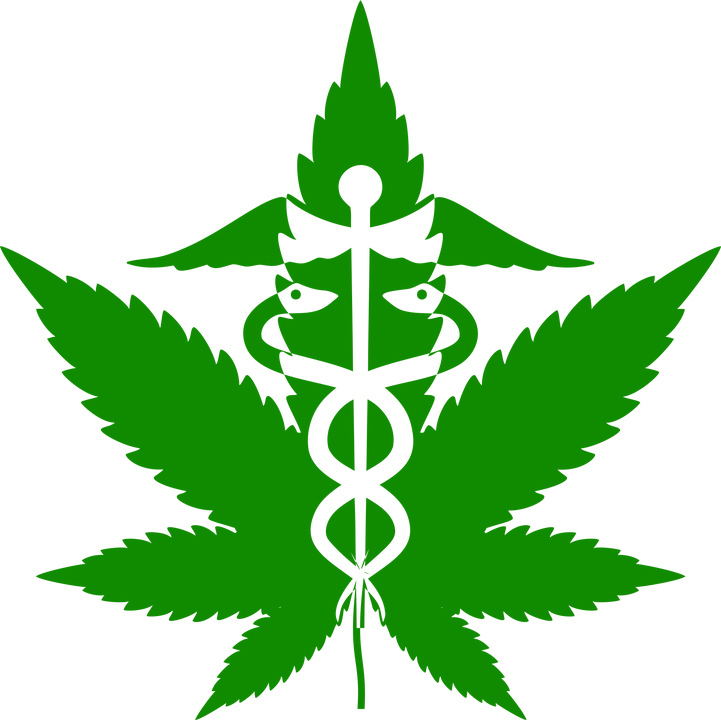 Can you do it with hash? 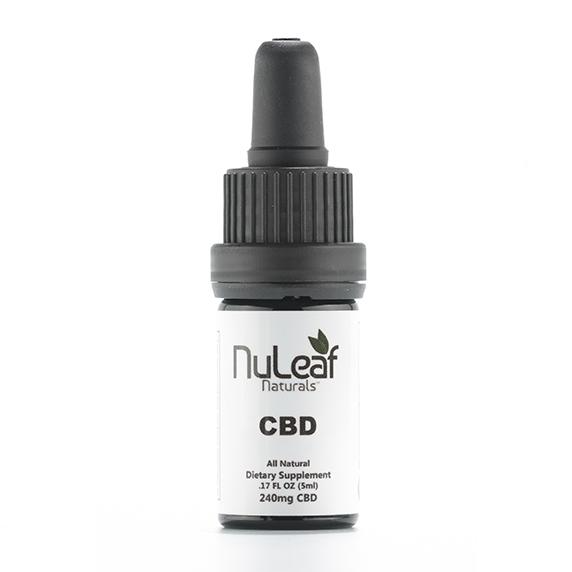 You can mix hash into the joints, but just rolling straight hash isn’t going to work. SWEET!! been searching on how to roll this joint for a long time. Thank you the instructions were very simple and understandable. wont the fatter joint burn pass the small one? 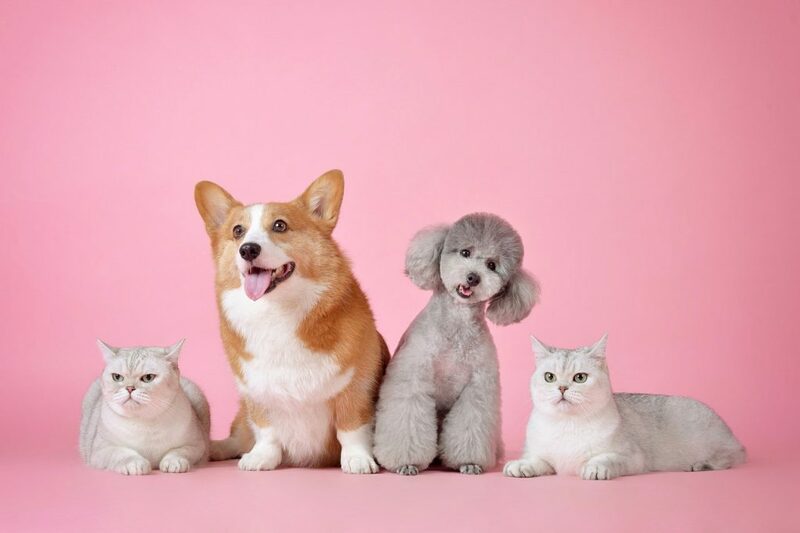 Usually they meet in the middle. The fatter joint takes a little longer to burn than the small ones. You may have to experiment a little to find the best place to connect them. I usually make the small joint about half the size of the larger one. You want to place it so that the three top arms of the cross meet at the same time. 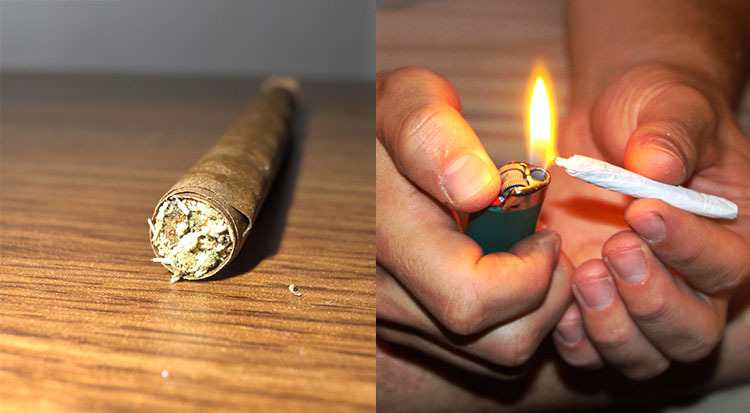 If you use regular papers for both then you would get a +. 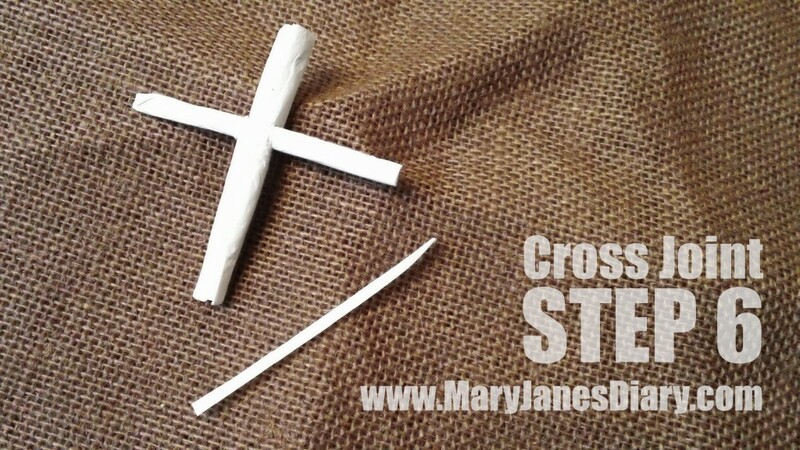 If you want a cross I suggest using a king size for the larger one. Great questions. Thanks for sharing and checking out the blog. Well thanks a lot for that great article and the details you gave answering questions! I’m enjoying my first try here not perfect yet but good trip! Awesome! I’m so glad you enjoyed the blog. Cheers!